Floor demo is just another service that we offer at Hardscapes. 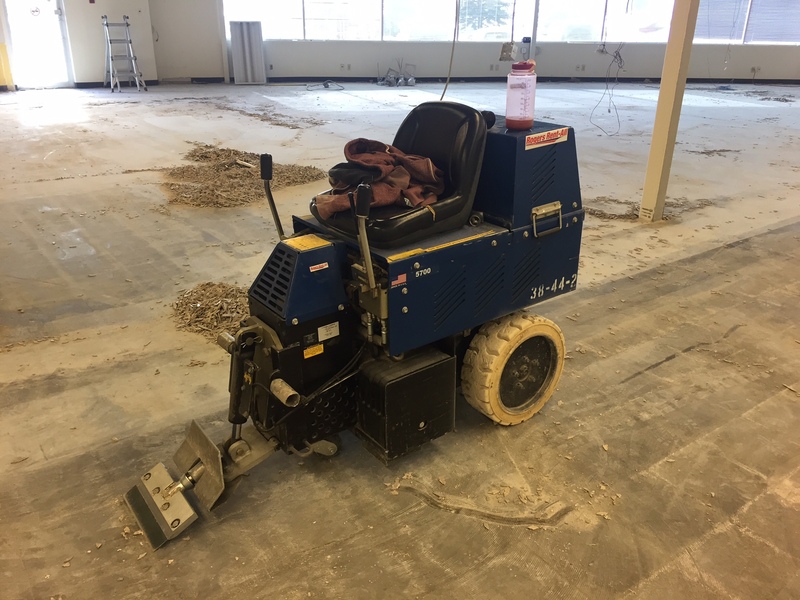 We knocked out 18000 square feet of VCT (tile) in two days with our ride-on scraper. « Does your concrete need lifting or levelling? !